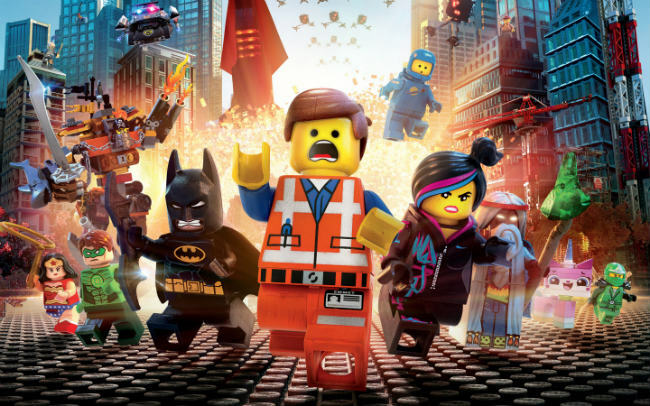 Warner Bros. continues to ring the changes with The LEGO Movie 2. With the animated sequel pegged to land in February of 2019, Variety brings word that the studio has now drafted in Raphael Bob-Waksberg to rewrite the script. Bob-Waksberg, best known as creator and chief writer on Netflix’s popular – and ruddy bizarre – BoJack Horseman series, will now pen a treatment that tweaks the foundations laid by Phil Lord and Chris Miller, the brains that helped mould the 2014 original into a bona fide sleeper hit. Coming off the red-hot streak that includes both The LEGO Movie and hit sequel 22 Jump Street, news that Lord and Miller’s sequel has been subject to creative tinkering comes as a fairly big surprise. This is, after all, the duo that WB was reportedly courting for The Flash – before Rick Famuyiwa ultimately landed the gig – though history tells us that Lord and Miller chose the House of Mouse and its Han Solo Anthology movie instead, itself slated to arrive in 2018. It’s purely conjecture, of course, and it’ll be fascinating to see what quirks Bob-Waksberg brings to Warner’s budding new franchise. One thing’s for sure: the BoJack Horseman stalwart has some mighty big shoes to fill. The Lego Movie 2 is booked in for a theatrical release on February 8, 2019. Before that, Warner’s blocky cinematic universe will come together through The LEGO Batman Movie on February 10, 2017, not to mention LEGO Ninjago Movie, which is poised to swing into theaters in time for September 22, 2017.